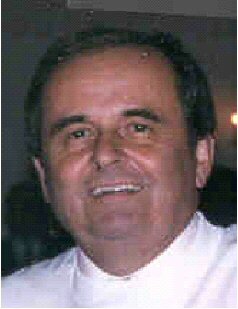 In 1999, the Officers and Board of Directors established an award to be presented annually in John Neufeld’s memory. John served as the Chief of Education and Training for the New Jersey Judiciary for 15 years, as well as the Education Program Coordinator for MAACM from 1996 to 1999. John passed away in 1999. John helped us focus on the real issues confronting court managers. He demonstrated how MAACM could influence its members to tackle issues armed with the required knowledge, skills and abilities. This award captures the essence of John’s creed. If you believe you know of such a program or system that was developed or implemented in the past three years and would like to nominate the person or persons responsible for it, please submit a nomination. All nominations should outline the particular program and explain why this program should be considered for the award. 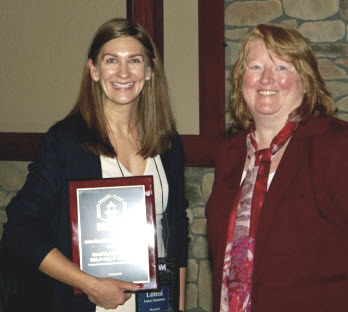 The Maryland Judiciary’s self-help centers were honored with MAACM’s 2018 John Neufeld Court Achievement Award. The award acknowledges a group or court system in the Mid-Atlantic that develops or implements a significant or unique educational program. Lonni Summers, senior program manager, Access to Justice Department, AOC, accepted the award on behalf of the Maryland Judiciary. Congratulations to the Maryland Judiciary, winner of the 2018 John Neufeld Award. Nominations must be submitted in writing outlining the program and explaining the reasons the program/system should be recognized for the award. One award will be presented during the Annual Conference. Shall consist of the former Presidents of MAACM. Selection Committee will consider all nominations and make a selection no later than 30 days prior to the annual conference. The John Neufeld Award will be presented at the annual MAACM conference at a time to be determined by the current President. A plaque will be awarded to an individual, group or senior manager of the court selected.